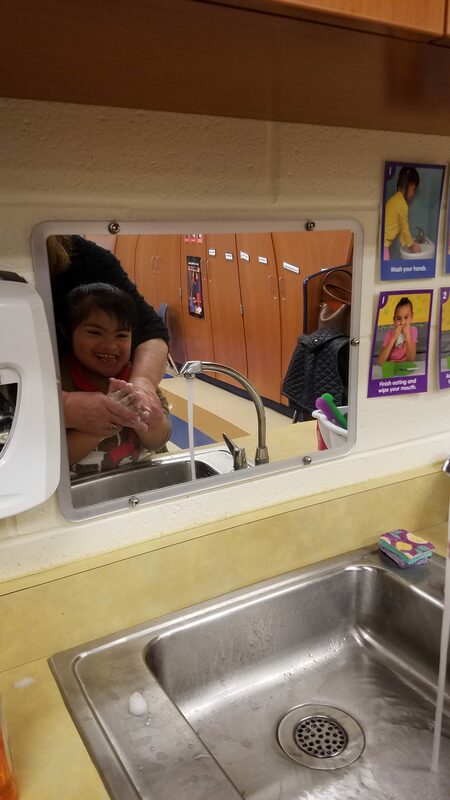 Hand washing is the single most important means of preventing the spread of infection, and Bancroft Elementary School’s nurse, Mrs. Maureen Orlando, has been sharing a GERM-buster lesson with classes to discuss the why, when, and most importantly, how to wash hands. 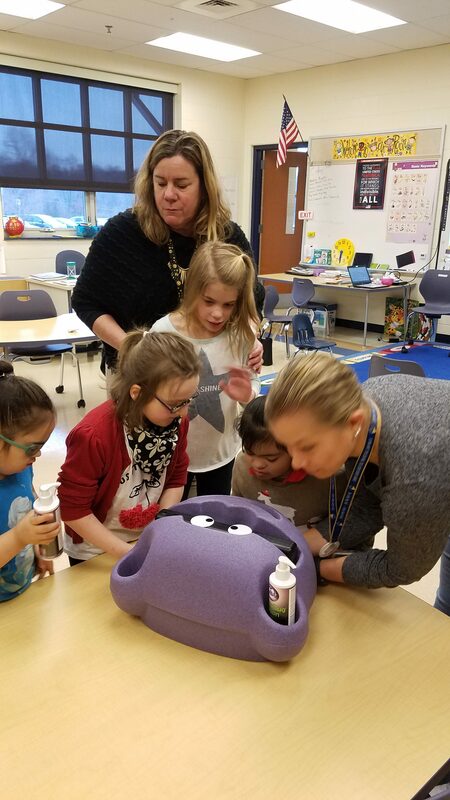 The use of the GlitterBug hand washing products and an ultraviolet light allows students to visualize the trail of contamination we often spread via our hands! So when we have germs on our hands, who you gonna call? 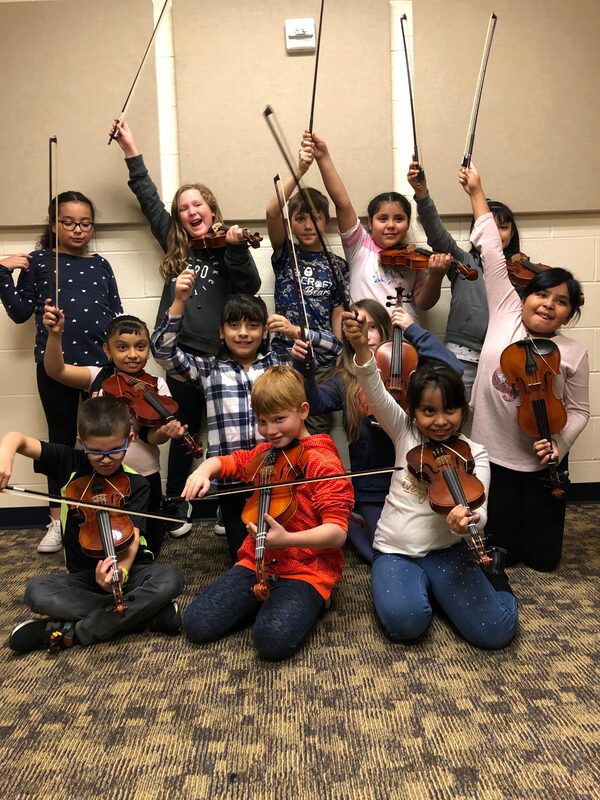 The Bancroft Elementary School’s instrumental ensembles feature both the fourth and fifth grade band lead by Mrs. Michelle Strickland and the third, fourth, and fifth grade orchestra lead by Mrs. Elisa Mata. 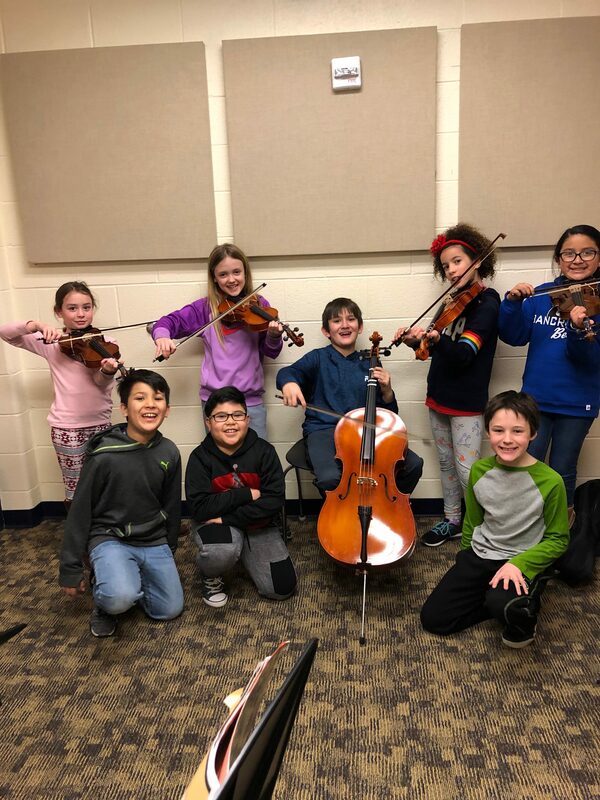 The ensembles recently had a successful winter concert and are preparing the students with new a musical repertoire for the spring. 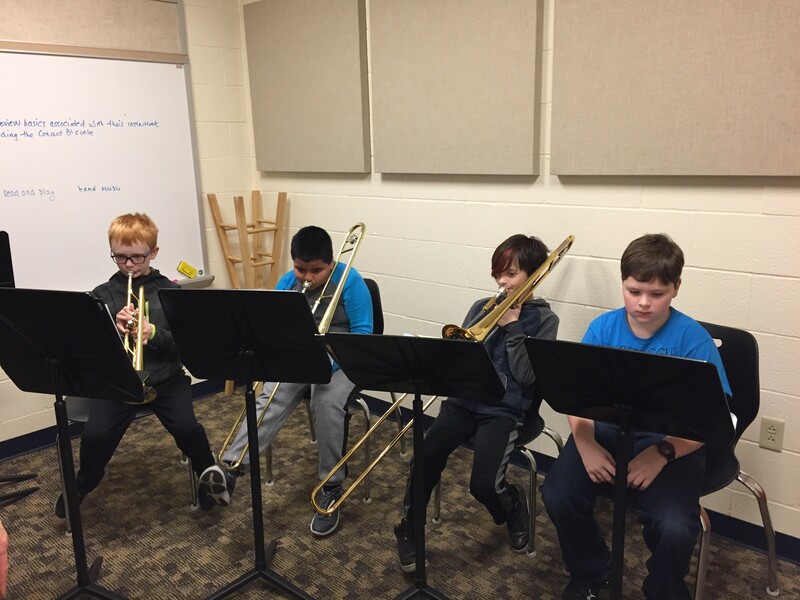 Music literacy and tone quality are the primary focus as they venture into music exploring dynamics, articulation, and new notes and rhythms. 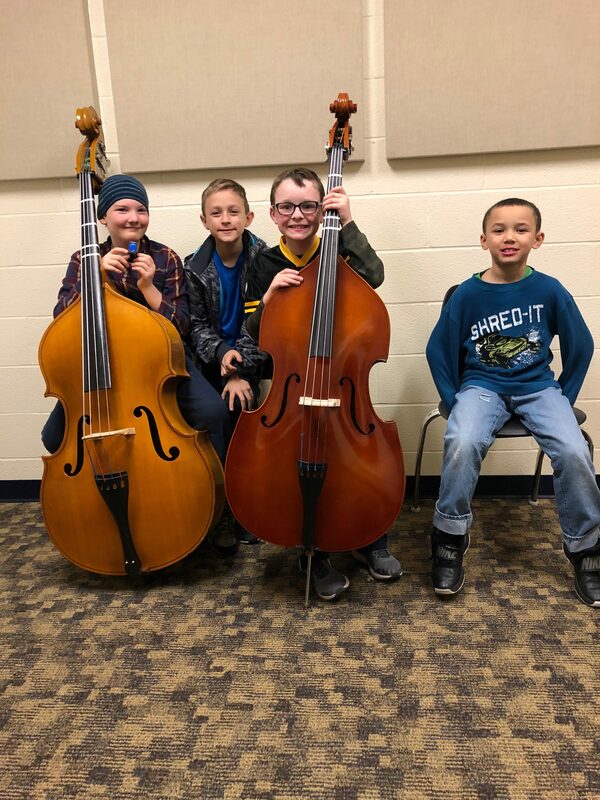 As always, the encourage young musicians are encouraged to practice daily so that they may unleash their full potential and become the best musicians they can be! 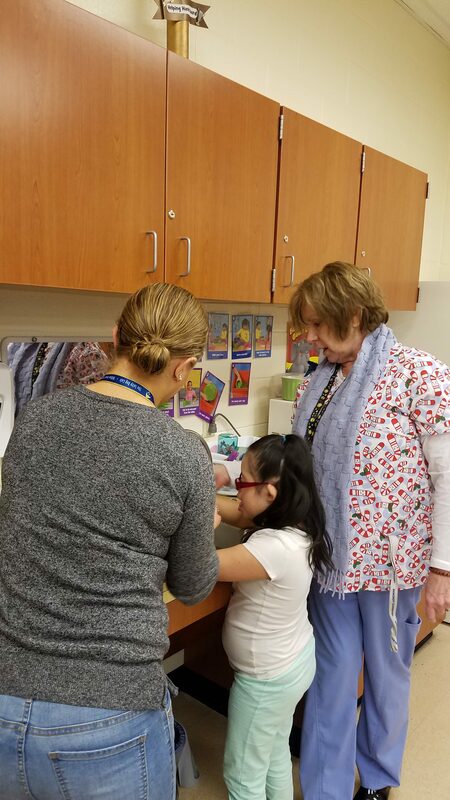 Guidance counselor, Mrs. Jan Turner, conducts classroom guidance lessons, which are an integral part of the curriculum at Bancroft Elementary School. 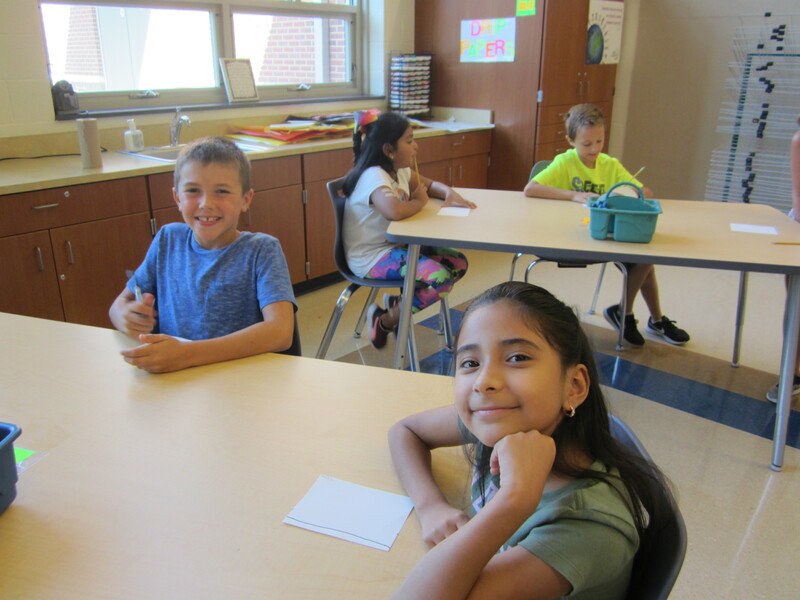 First graders learn about the importance of rules in their new school and second graders learn the differences between tattling and reporting. The newly state-mandated career lessons are underway and will finish by year’s end. The topics of this curriculum include entrepreneurship as well as career awareness, preparation, acquisition, and advancement. 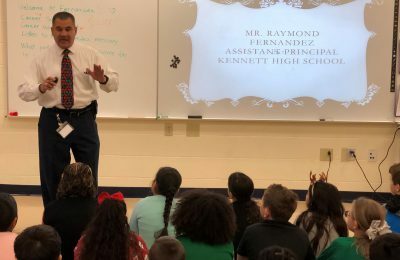 The school has welcomed two guest speakers – Mrs. Noelia Scharon, Co-Owner/Founder of La Michoacana Ice Cream visited the third grade and Kennett High School’s Assistant Principal Mr. Ray Fernandez visited the fourth grade. 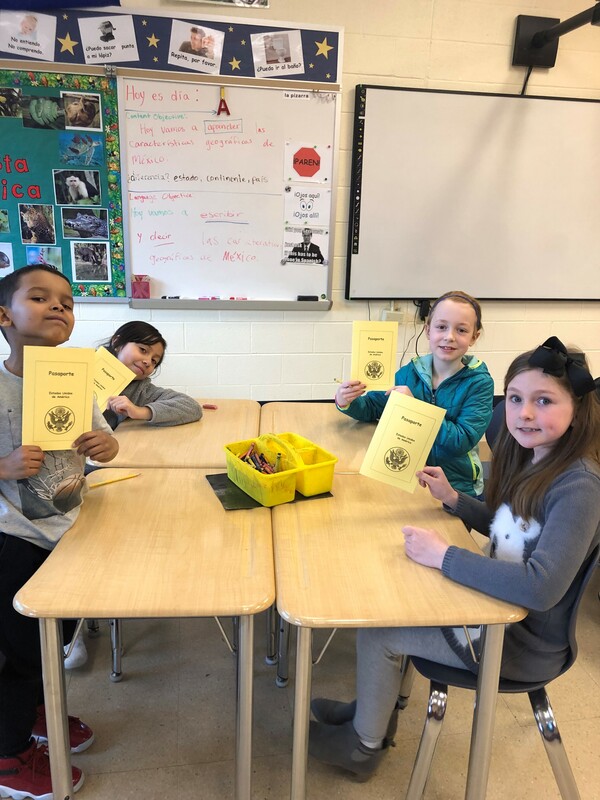 Fifth grade students participated in mock job interviews. Later in the school year, Crime Victims of Chester County will do presentations on bullying and internet safety. 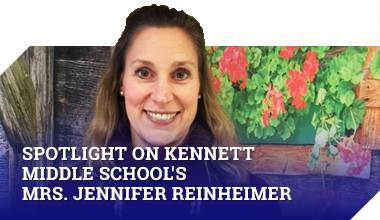 These lessons are instructional and informative in nature and reach all students. 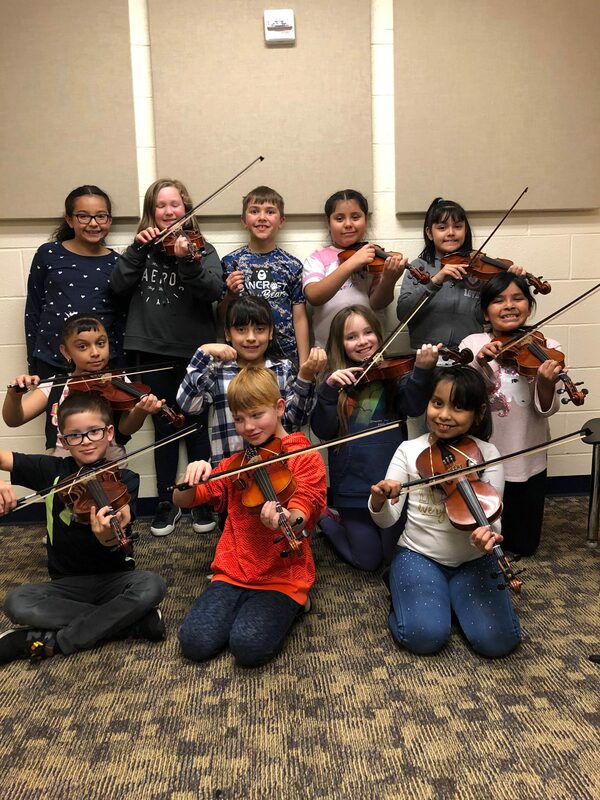 The 4th and 5th Grade Chorus and Orff Ensemble have been working hard at learning their music for the December 11th concert at Bancroft Elementary School. 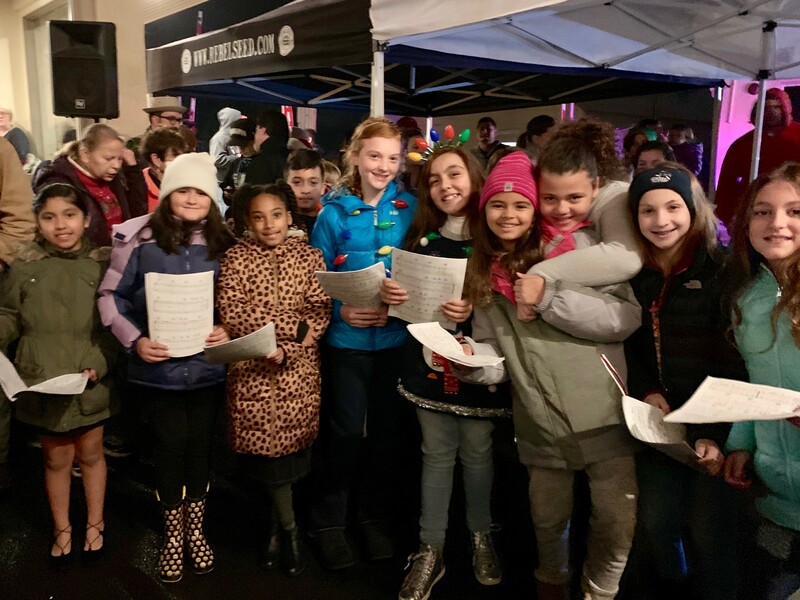 They took a break from rehearsing to sing with the New Garden Chorus at the Toughkenamon Tree Lighting on December 1st. They have been doing a wonderful job getting our community and school into the holiday spirit. 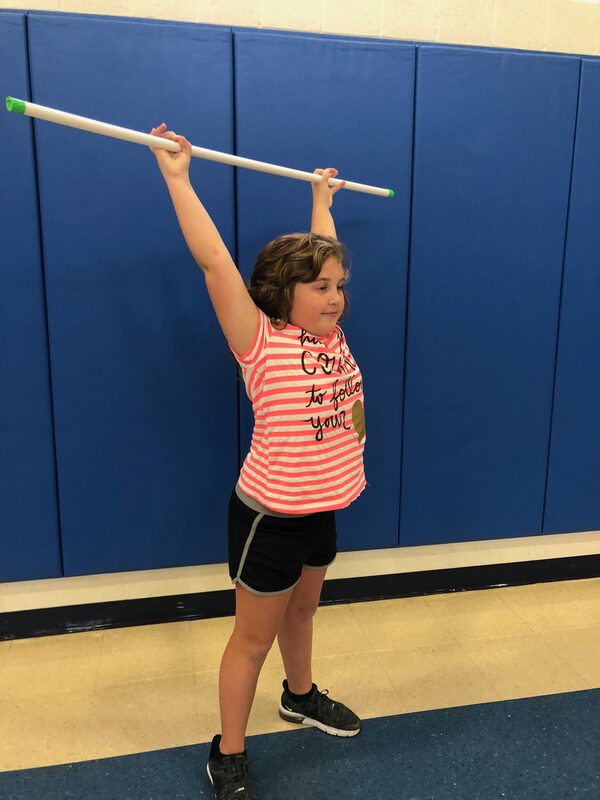 In Physical Education class, students are having fun with fitness, utilizing our equipment funded by a KEF CrossFit Kids grant! We are working on squats, overhead presses, and box jumps. 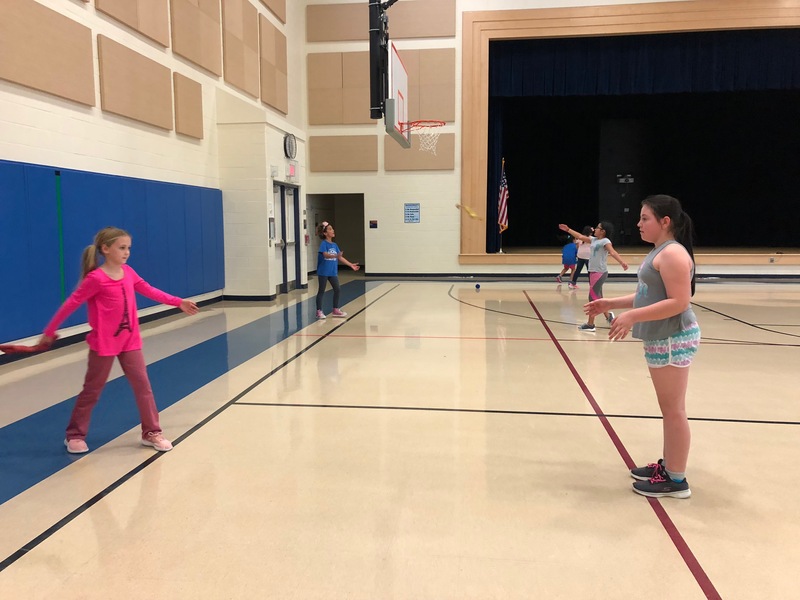 Our fitness days include fun warm-ups and games, and of course a fun workout to practice our skills! We are also working on sport-related skills such as kicking and throwing and catching. Students played 2 versus 2 soccer games, over and underhand throwing, and “Capture the Football”- just in time for football season. GO BIRDS!!!!!!!!!!!!!!!!! 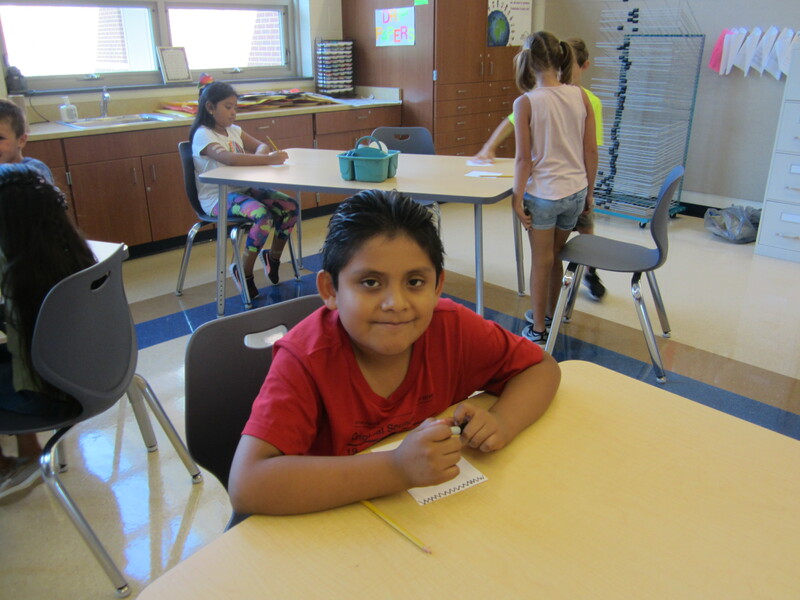 Bancroft Elementary School artists are excited to add their awesome artwork to the school’s School-wide Kindness Mural. 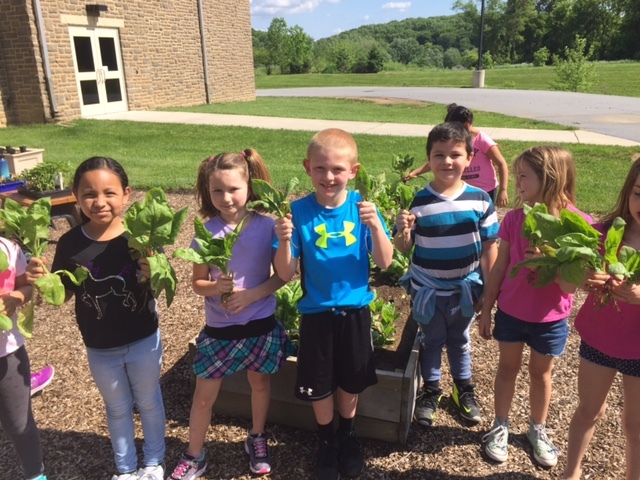 The Green Thumb Club has been busy this spring as the second graders planted our first crop, and the first graders have harvested it! 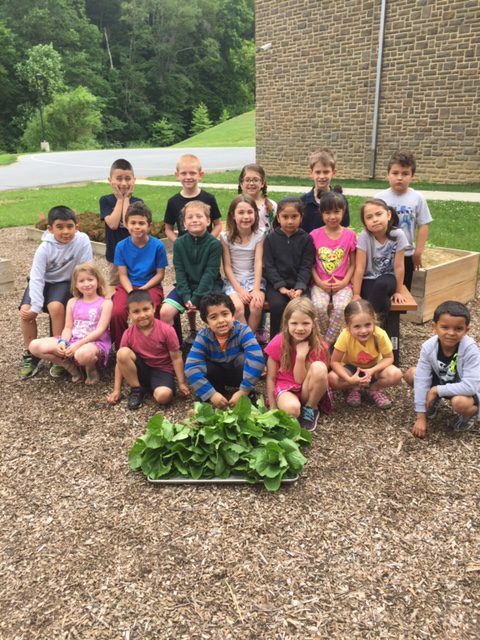 The students learned how to prepare the beds for planting, how deep to plant the seeds, and ultimately how to harvest vegetable properly. 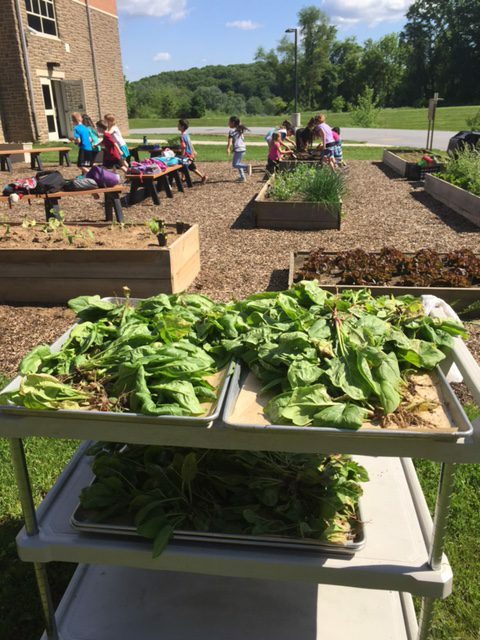 We’ve enjoyed the fresh spinach and lettuce from our garden that the woman in the cafeteria have prepared for us. 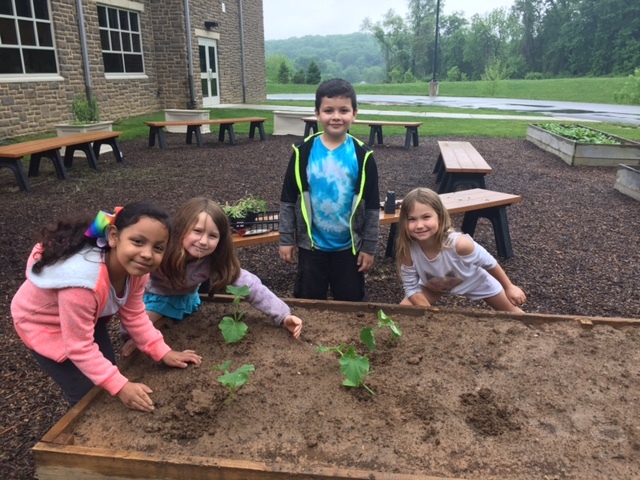 As soon as the early crops were picked, the members of the Green Thumb Club planted the summer crops of tomatoes, peppers, squash, and cucumbers. 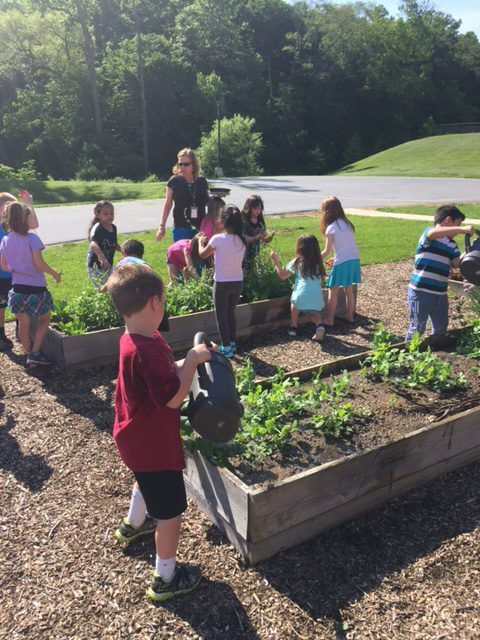 Bancroft Elementary School families will take on the responsibility of caring for the garden during the summer months. Food will either be taken home and eaten or donated to the Kennett Food Cupboard. 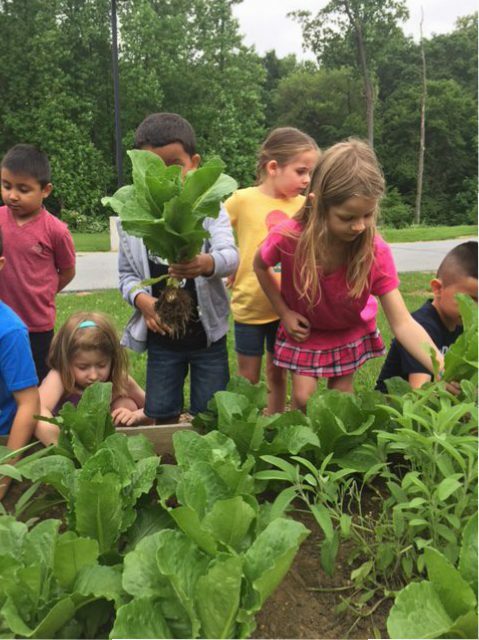 All of the students agree that growing your own food is fun and easy, too! 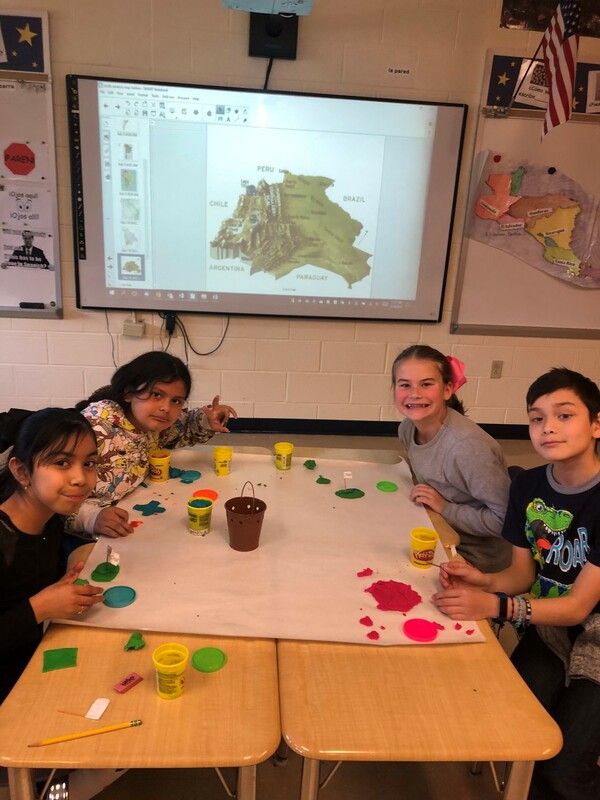 Students in third, fourth, and fifth grades have an exciting time in Art Club under the direction of Bancroft Elementary School Art Teacher Mrs. Janice Finn. 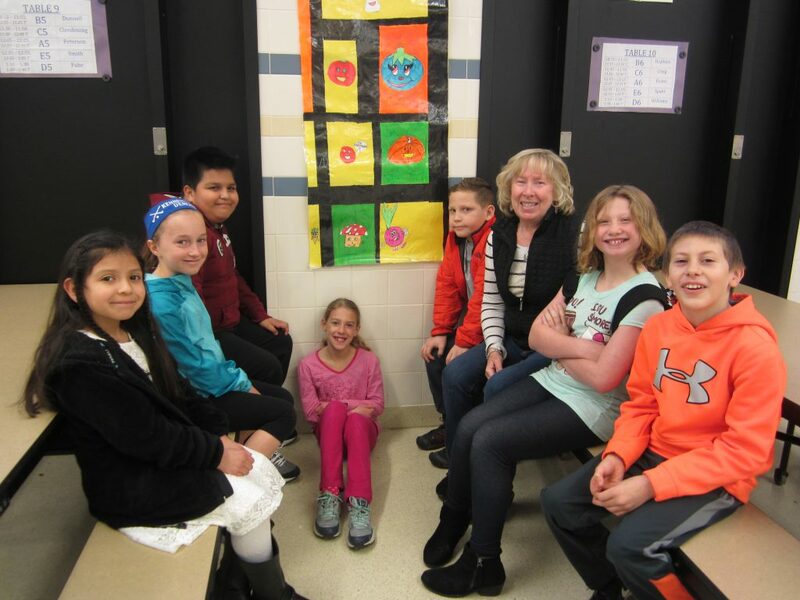 The students have worked on many different pieces of artwork, including colorful banners that are on display in the cafeteria for everyone to experience each day. Members of the Art Club have also created art for the Day of the Dead, and clay leaves and fall design projects for autumn. 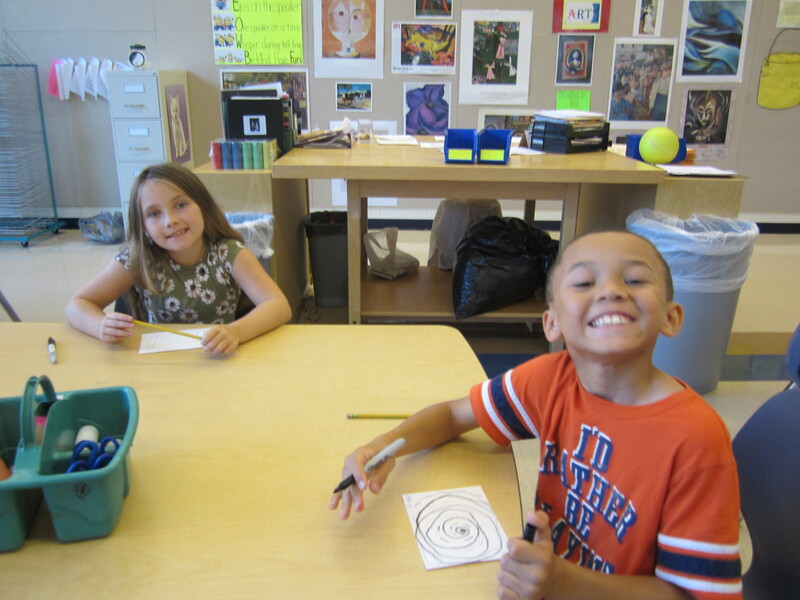 In addition to having fun, the students learn art processes through experiences and practical projects. 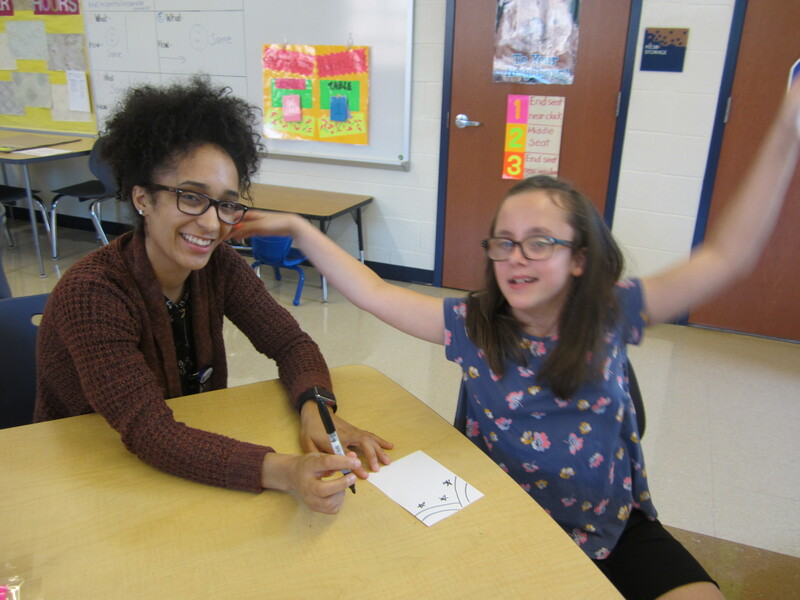 Bancroft Elementary School’s After-School Sports meets on Wednesdays with Mrs. Kamber Real and Miss Lauren Anderson. 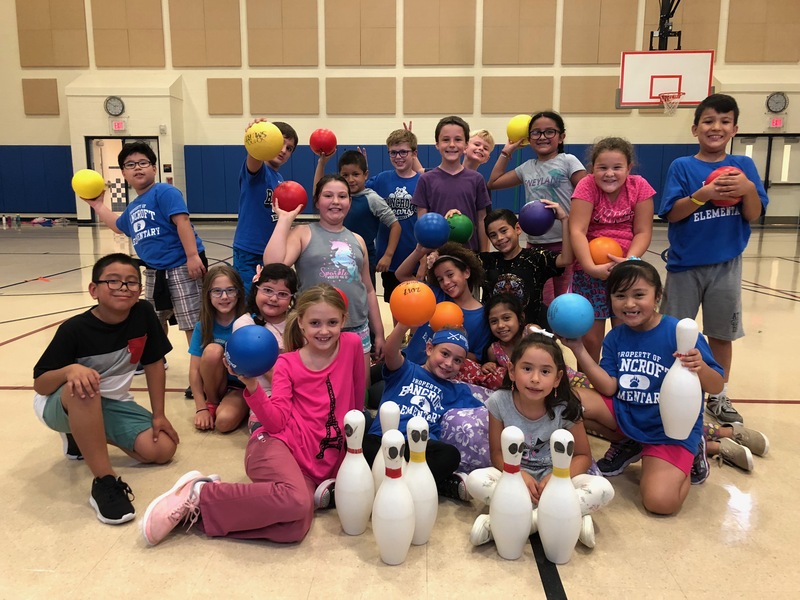 The group is comprised of 4th and 5th grade students who enjoy playing sports and games that focus on team building, sportsmanship, and fitness. Some of the games the students play are capture the flag, kickball, dodge-ball, ultimate Frisbee, and basketball. 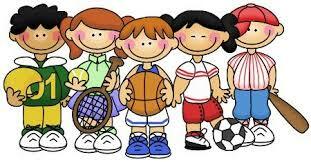 It is a great way to participate in physical exercise and meet new friends, while learning how to get along with others. The spring session will begin the week of April 9th!